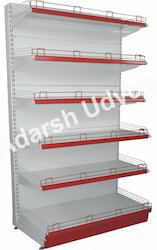 We are the manufacturer of Display Racks. 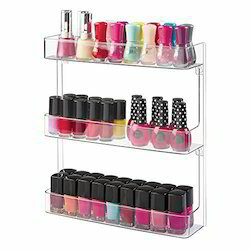 This Wall Mounted Rack is very useful in a room. Especially useful if you have very little space to walk around. 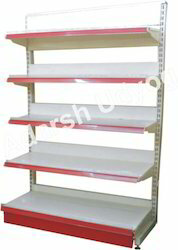 If you have premises or shop that does not have enough room for a shelf on the floor, then you need the Wall Mounted Rack. The Wall Mounted Rack has one four foot surface at the top. 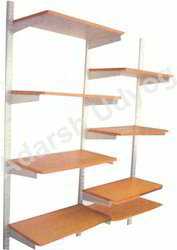 Also there are two small adjustable shelves and a hanger rack included. Looking for Wall Mounted Racks ?